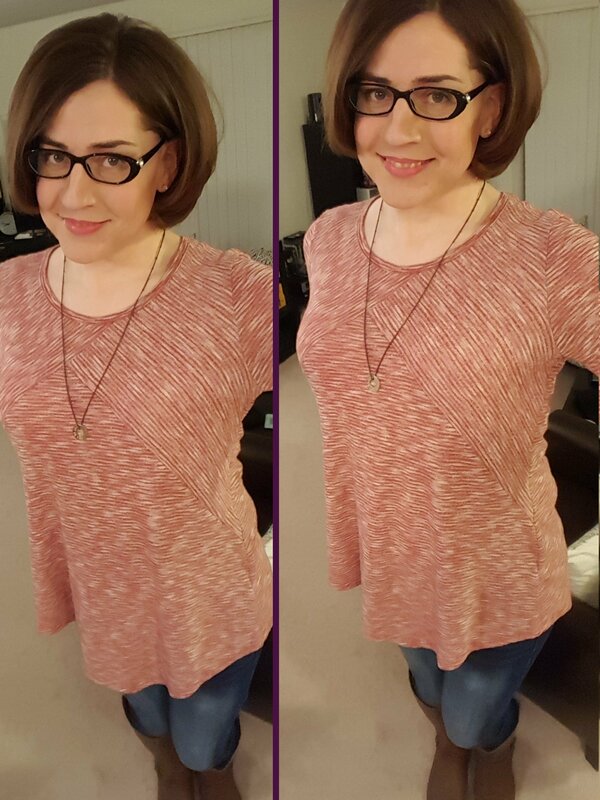 I have been on HRT (hormone replacement therapy) for 18 months now. As I have described elsewhere on this website, being on HRT almost immediately defeated most of my gender dysphoria. My entire being was meant to be estrogen-fueled! I am beyond grateful to have made it through all of the events of the past few years. In other news, my name-change should finally be approved by a judge on May 18th. It is getting hard to wait!